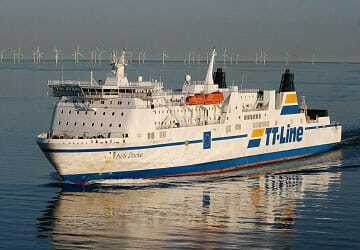 TT Line connects Germany and Poland with Sweden utilising a modern, reliable, high-quality and environmentally friendly fleet of ferries. 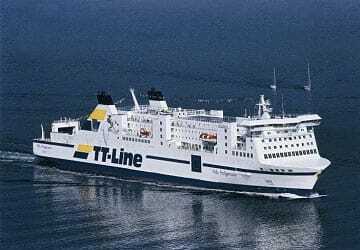 For more than 50 years, TT Line has offered affordable links across the Baltic Sea aboard 6 modern roll-on, roll-off ferries, with up to 23 departures a day. 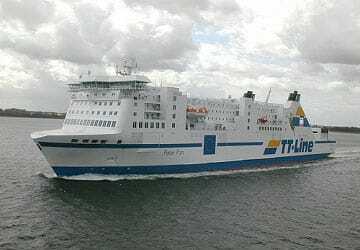 Per year, around 900,000 passengers, 180,000 cars and 400,000 freight units are transported, making TT Line the market leader in direct maritime links between Germany, Poland and Sweden. 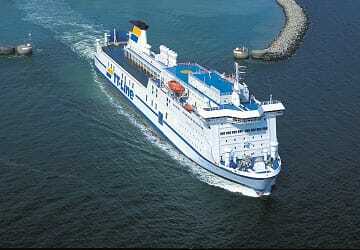 The ships are staffed by experienced crews and offer maximum comfort and reliability. Spacious cabins, high-quality meals and on-board shops with a wide selection of products turn the Baltic Sea crossing into a memorable experience. TT Line’s routes give you the flexibility to choose how you want to travel, too, with the option of taking your vehicle or travelling on foot. 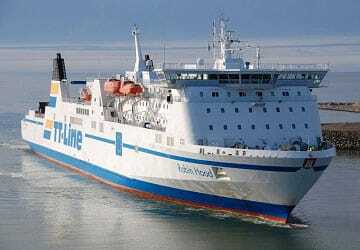 As all ports called at by TT Line have excellent connections to the national motorway networks, you’ll find that travelling with TT Line provides you with the perfect gateway between Scandinavia and continental Europe. Direct Ferries provides a ferry timetable and price comparison, based on your search criteria, allowing you to compare TT Line products with multiple ferry company timetables and fares in one search. 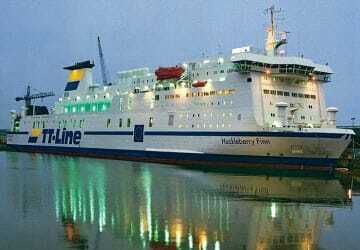 Compare TT Line timetables and prices now with all alternative ferry operators before booking your ferry ticket to ensure you get the best option for your ferry trip. The rode was smooth no hitches but I recommend you get a cabin there is not a lot of places to sit aside from the cafeteria or the Pullman area where you have to pay a small fee. Staff was very helpful and nice.